Cable Tie Express’s Dual Wall Heat Shrink Tubing is manufactured by co-extrusion of Polyolefin and meltable adhesive. It is designed to provide insulation and create a tight seal for protected articles. Typical applications are environmental sealing of electrical components such as wire splices and harnesses in the automotive and communication industries. Dual Wall Heat Shrink Tubing has a 3:1 shrink ratio and is readily available in 6’’ and 48’’ sticks and standard spools. 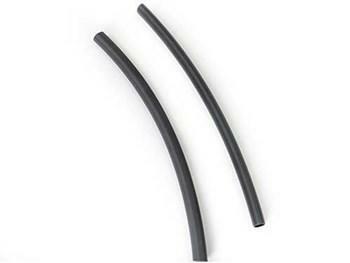 Cut to length sizes of Dual Wall Heat Shrink Tubing are also available to meet customer specifications.